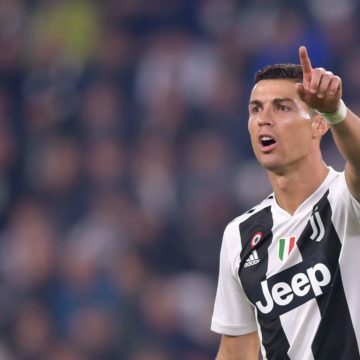 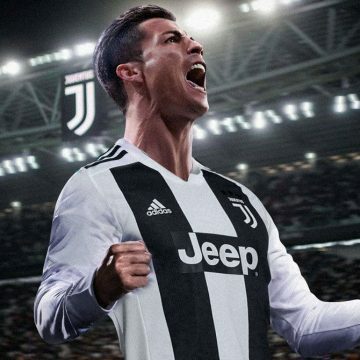 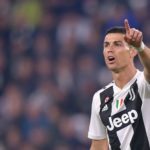 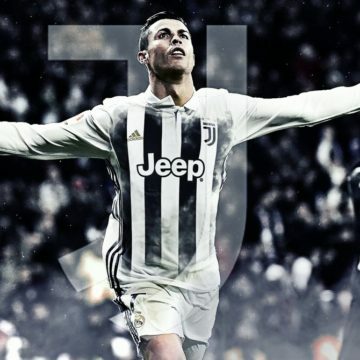 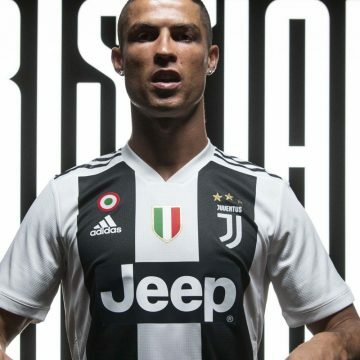 Spanish giants Real Madrid are set to sue Portuguese newspaper Correio da Manhã, after the outlet claimed that the club forced former player Cristiano Ronaldo to settle with the woman that is accusing the player of sexual assault. 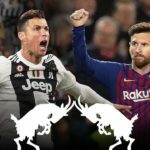 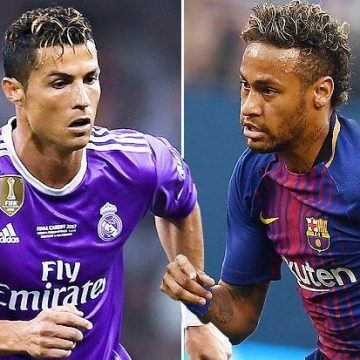 One of the game’s most respected agents has suggested that it would not be a good idea for Cristiano Ronaldo and Neymar to be in the same team. 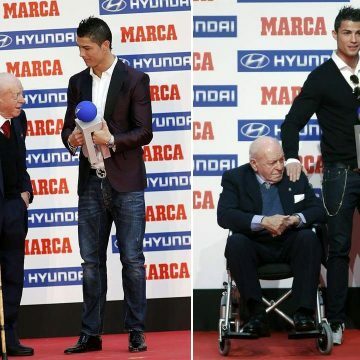 Cristiano Ronaldo has won Marca’s Di Stefano Award for the 3rd Consecutive Year.